Frederick Blain Paxton, age 86, of 3206 Longdale Furnace Road, Clifton Forge, Virginia died Monday, September 3, 2018. He was born January 3, 1932 in Clifton Forge to the late Joseph William Massie Paxton and Clarice Merle Westerman Paxton. He was a Navy Veteran who served stateside during the Korean War. Fred was a graduate of the University of Kentucky in Lexington, KY and had a business career with various organizations, including GTE, as Director of Education and Training. He also worked at the University of Kentucky at Hopkinsville/Fort Campbell as Director of Adult Continuing Education. 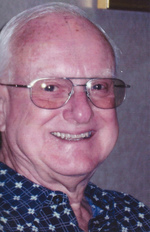 He and his wife, Peggy lived in a number of states and communities following his career and was active in various local service organizations wherever they lived. 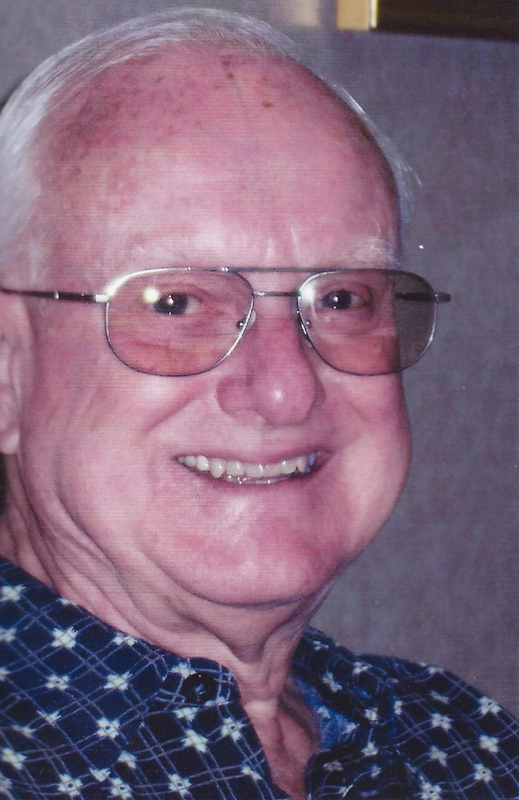 Fred was a strong person of faith and upon retiring to Virginia, was a Deacon at the Clifton Forge Baptist Church and a member of the Cowpasture River Preservation Association. He enjoyed spending time at his camp on the Cowpasture River and cheering on his Kentucky Wildcats. In addition to his parents, he was preceded in death by his wife of 63 years, Peggy Sue Wolfe Paxton; one brother; and two sisters. He is survived by his daughter, Sue Clarice Paxton Davidson and husband Paul and grandson, Allan Frederick Davidson of Richmond; a sister, Charlotte Tyson of Cary, North Carolina; and a number of nieces, nephews, and cousins. In keeping with his wishes, his body has been cremated. A memorial service will be held on Saturday, September 8, 2018 at 11:00 AM in the Clifton Forge Baptist Church in Clifton Forge with Reverend Doctor Tom Harvey officiating. Interment will be private. The family will receive friends on Saturday morning from 10:00 AM until the time of service at Clifton Forge Baptist Church. The family suggests memorial tributes take the form of contributions to the Clifton Forge Baptist Church, 511 McCormick Street (PO Box 121), Clifton Forge, Virginia 24422 and the Cowpasture River Preservation Association, PO Box 215, Millboro, Virginia 24460. Arrangements are being handled by Nicely Funeral Home, Clifton Forge. To send flowers to the family of Frederick Paxton, please visit our Heartfelt Sympathies Store.